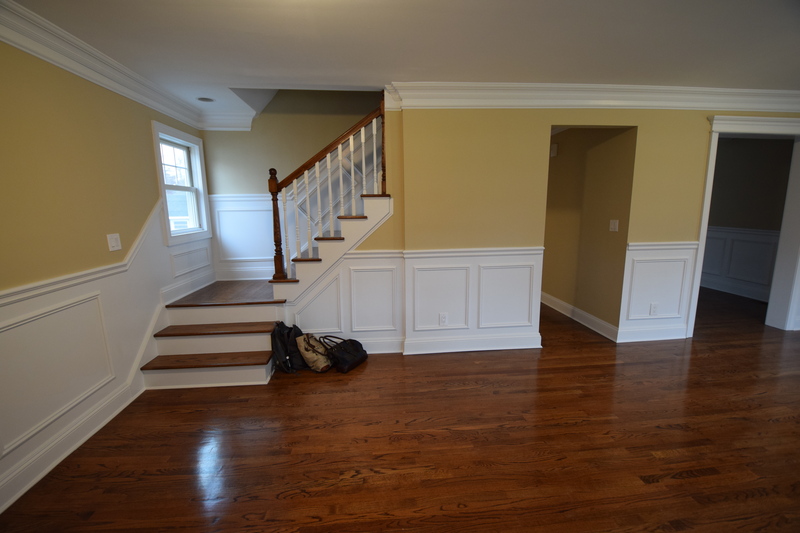 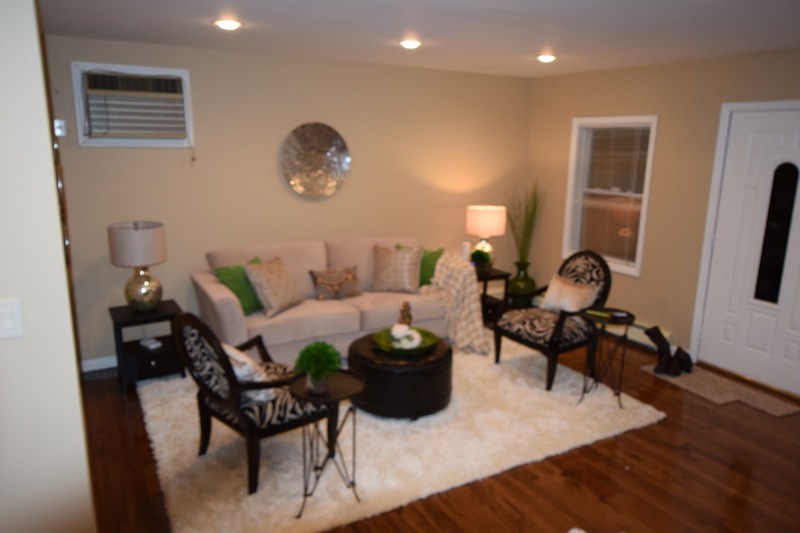 We just staged this vacant home for an investor and the results have been nothing short of phenomenal. 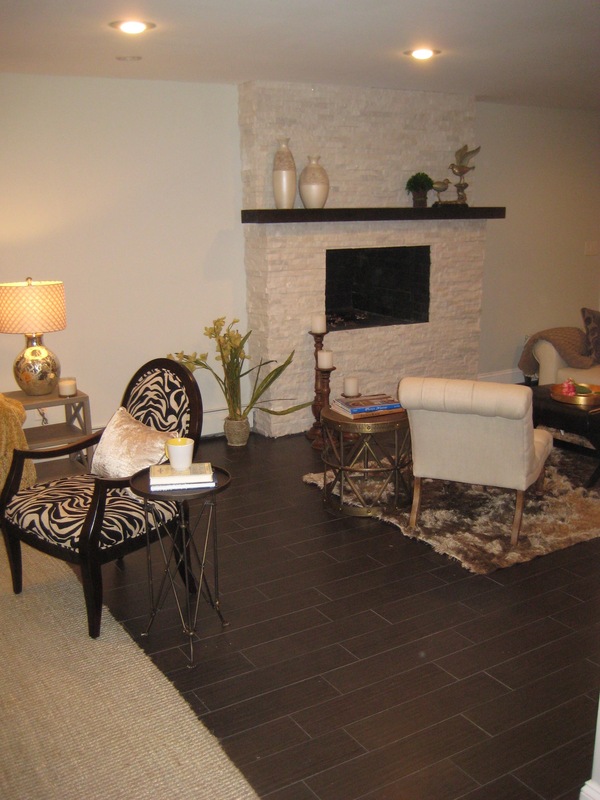 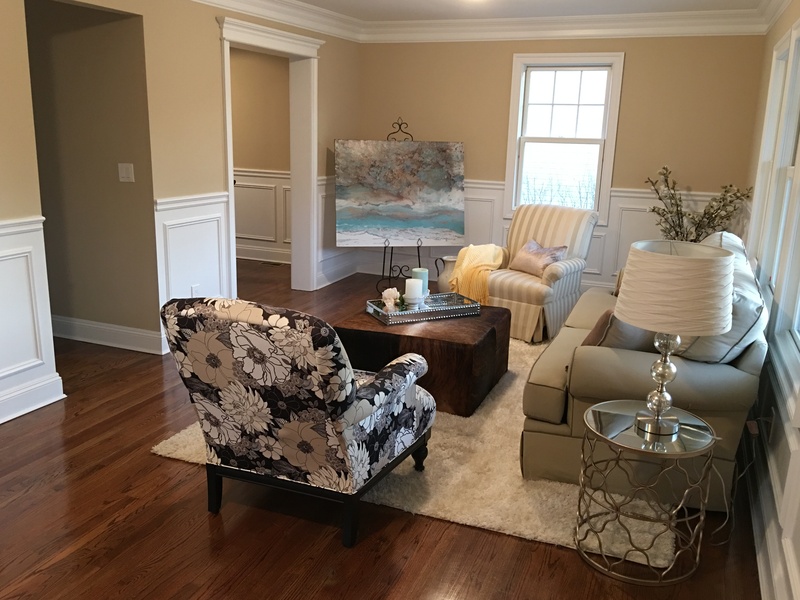 We provided a visual narrative for potential buyers so they could see themselves and their family enjoying the home. 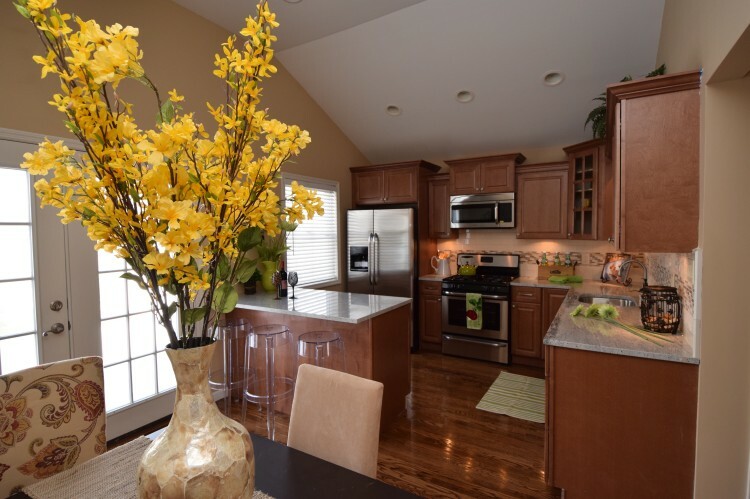 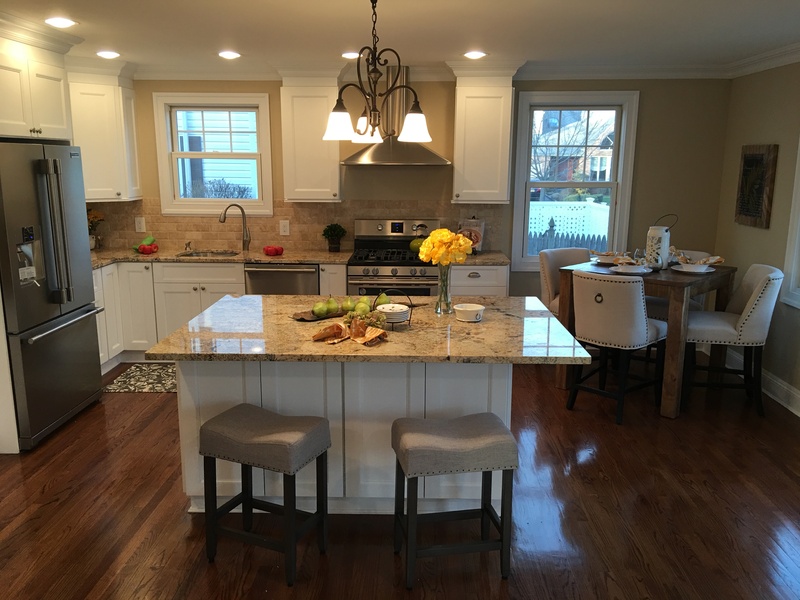 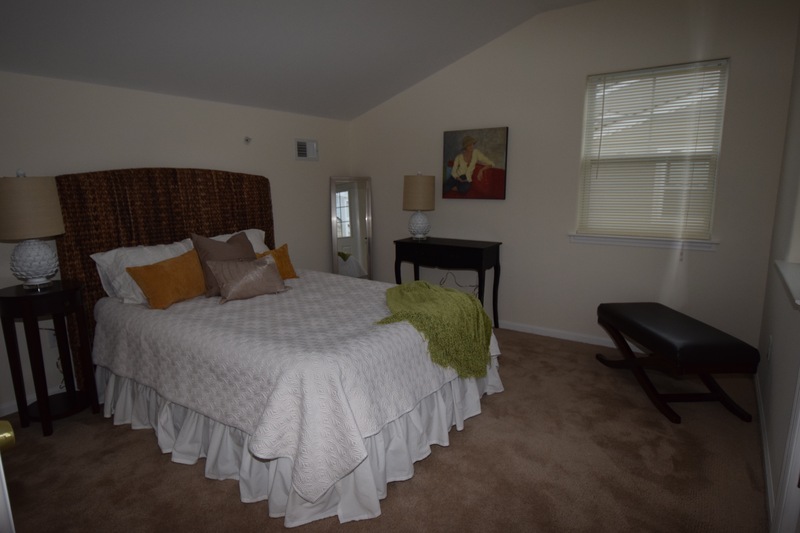 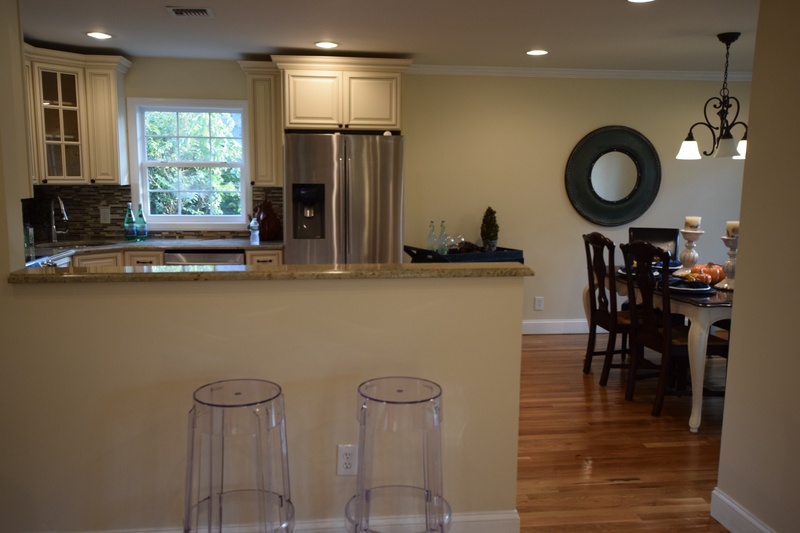 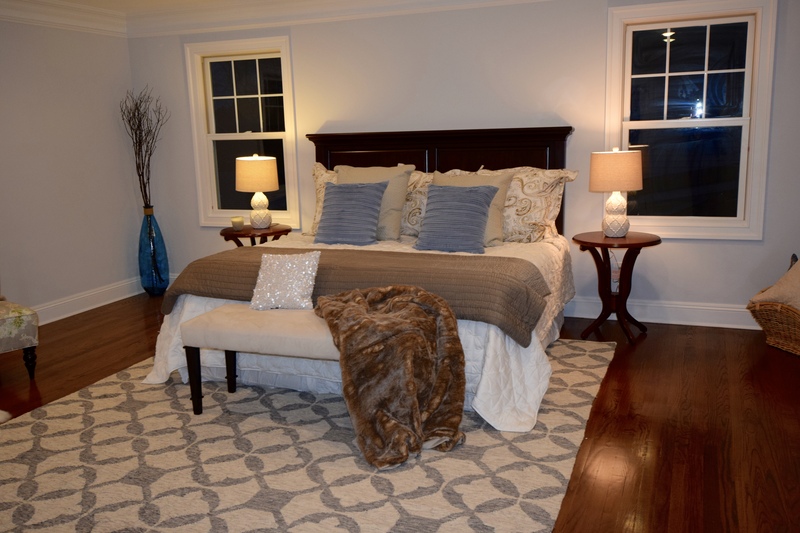 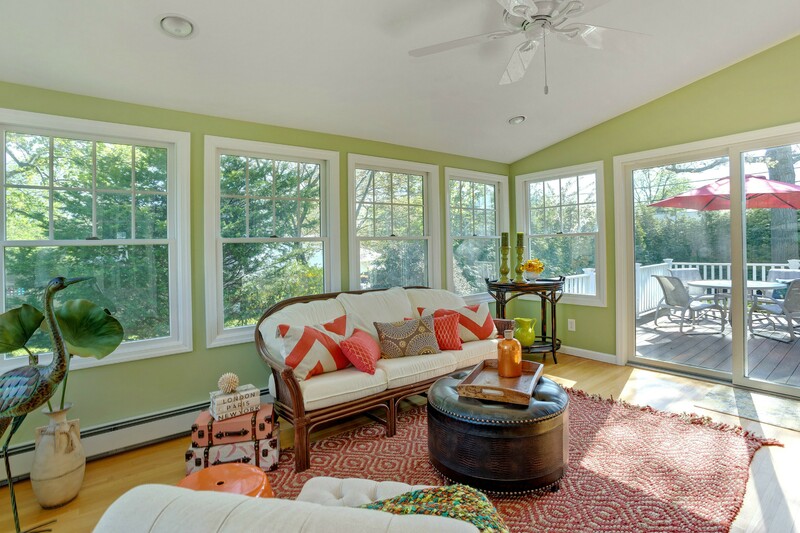 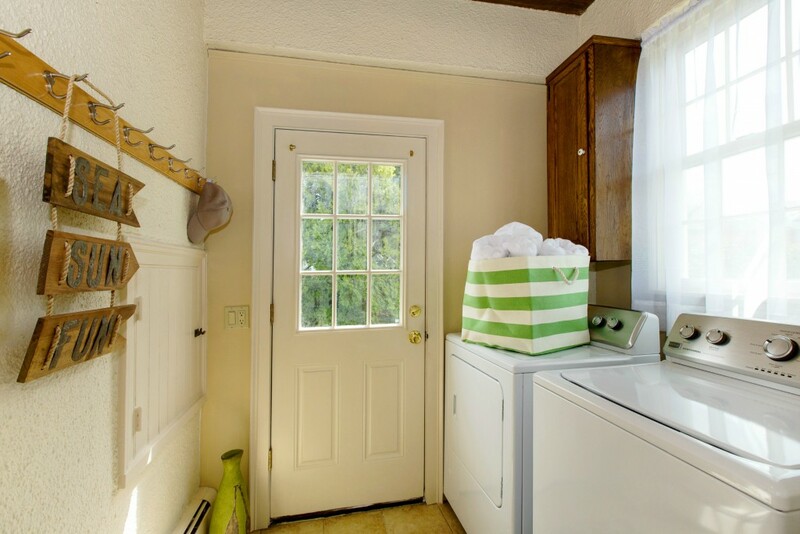 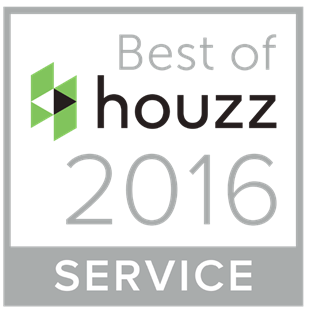 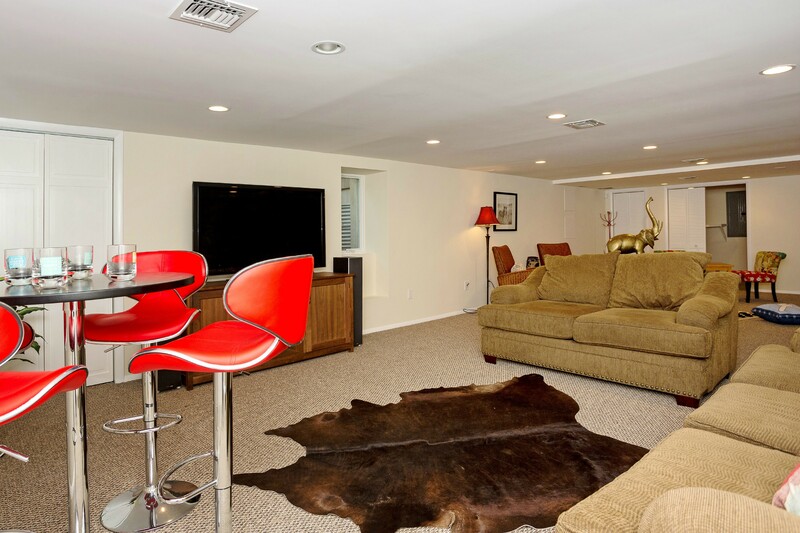 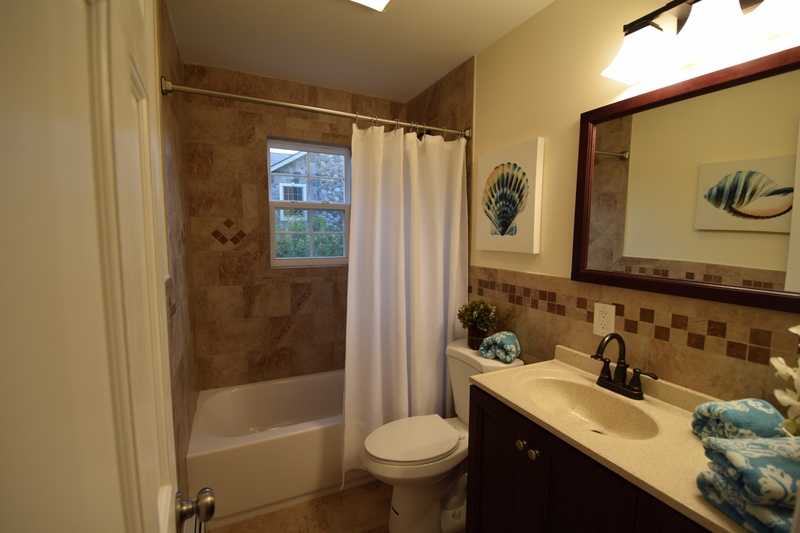 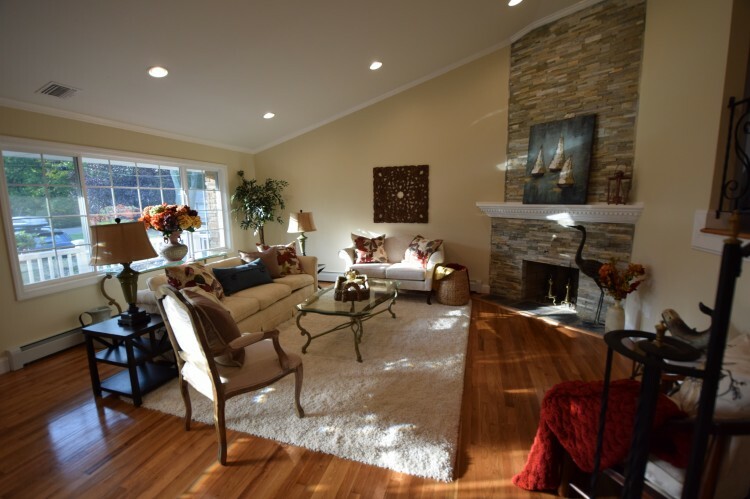 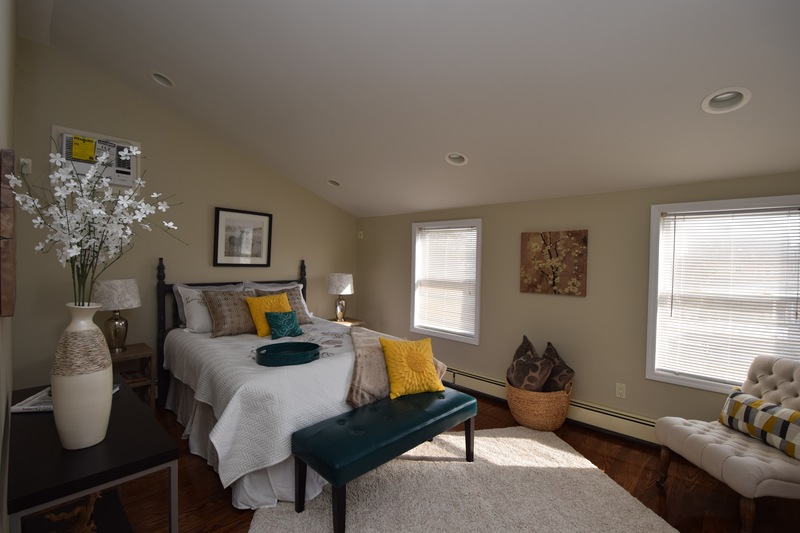 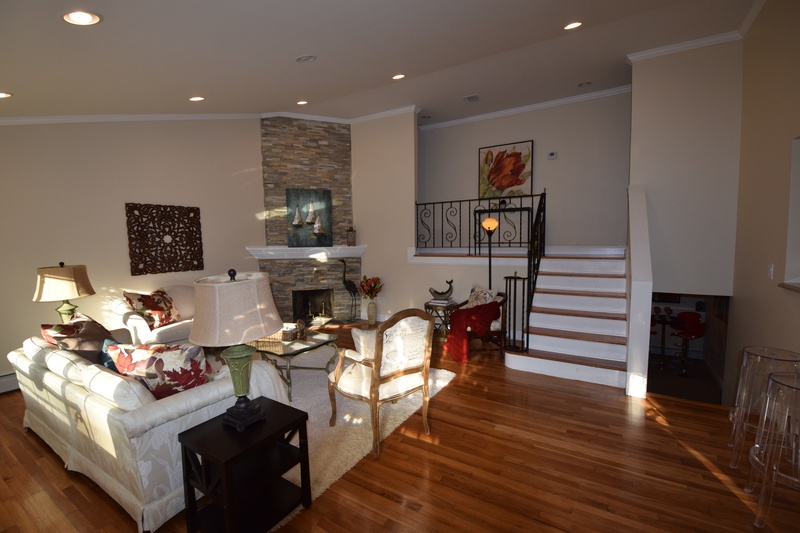 Posted on October 16, 2015 under in Uncategorized | By AdminHomeStaging. 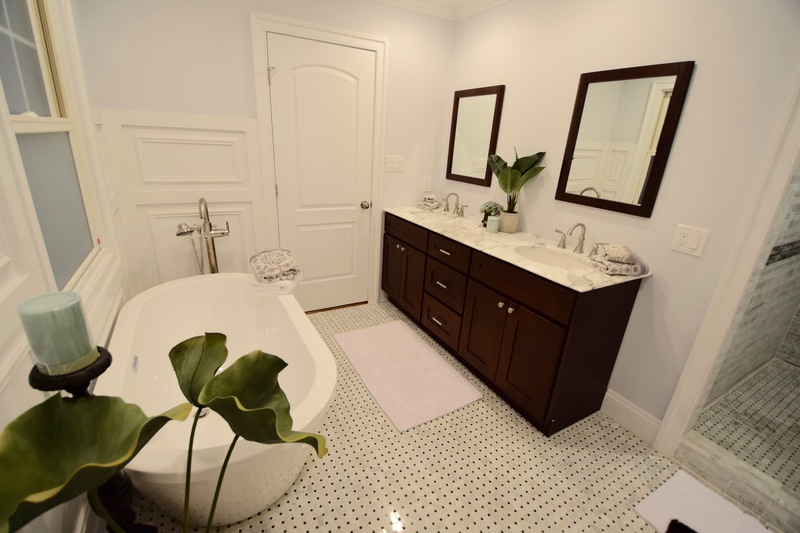 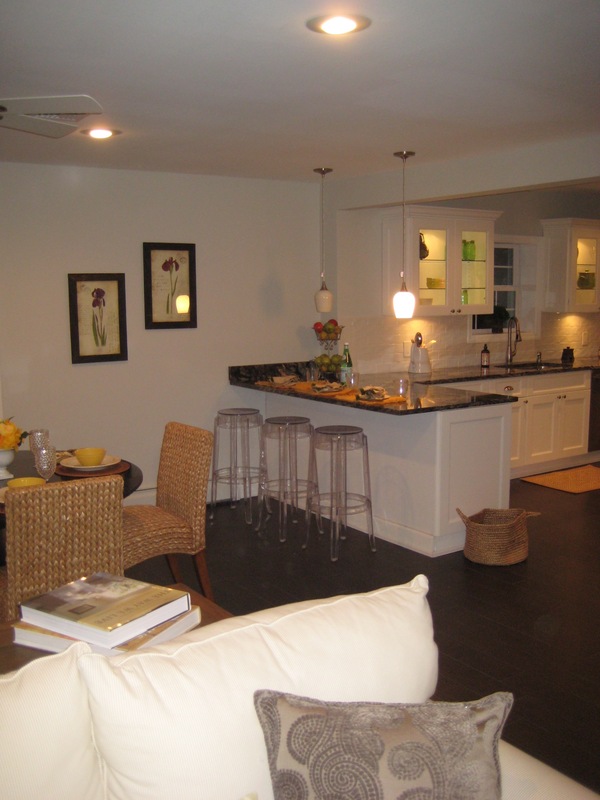 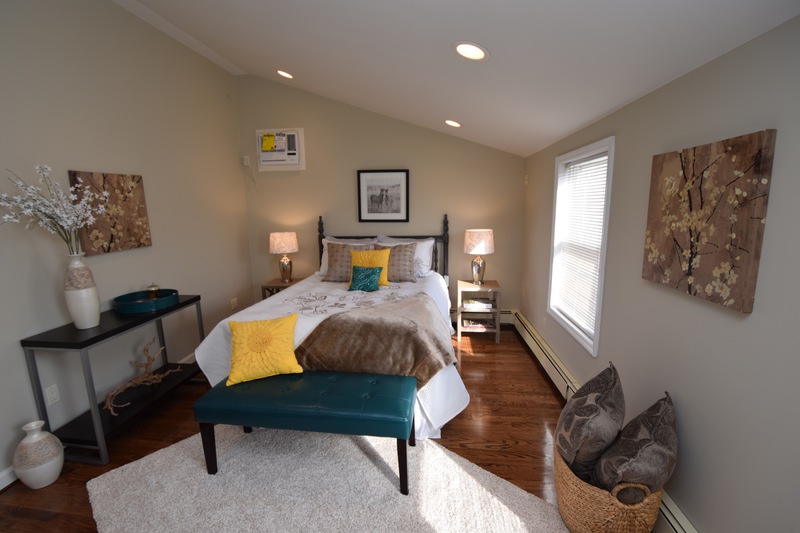 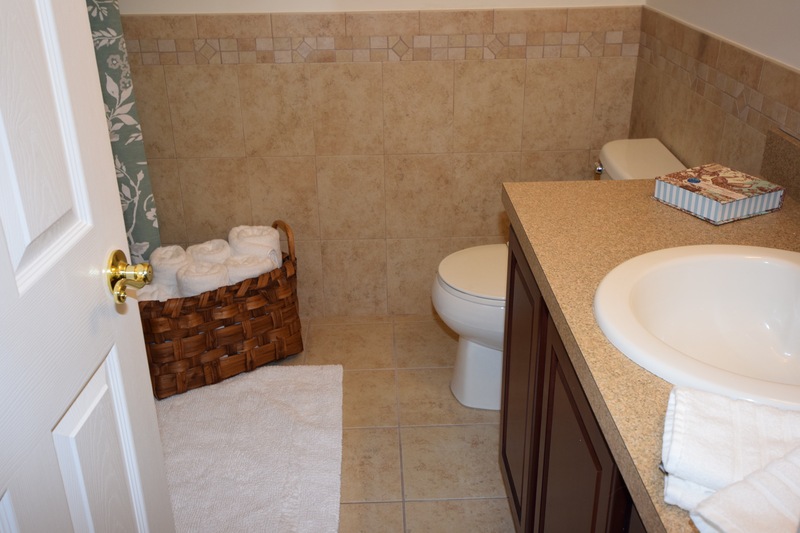 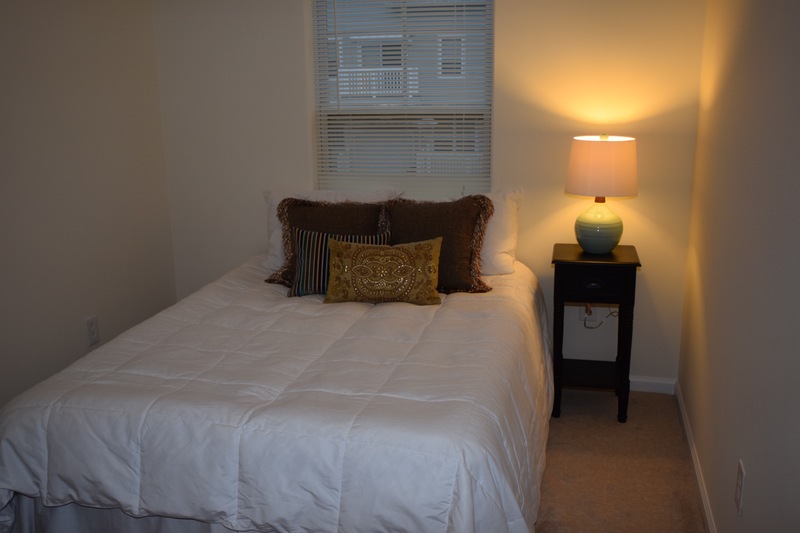 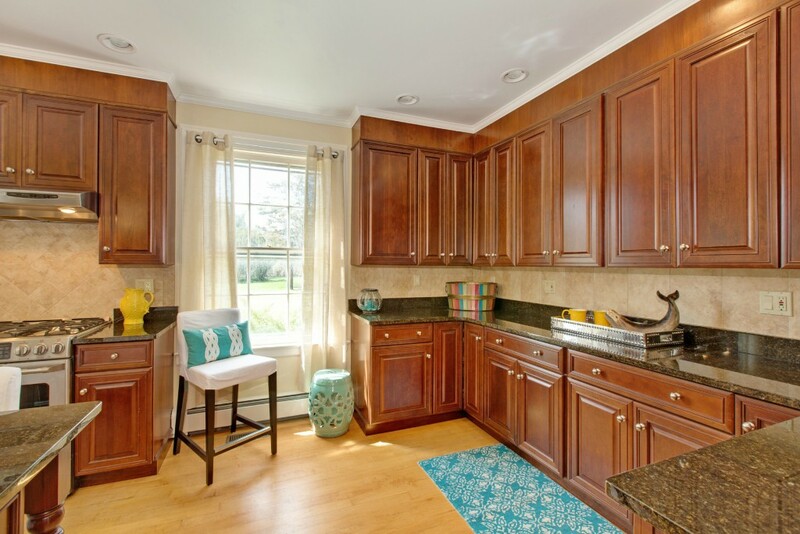 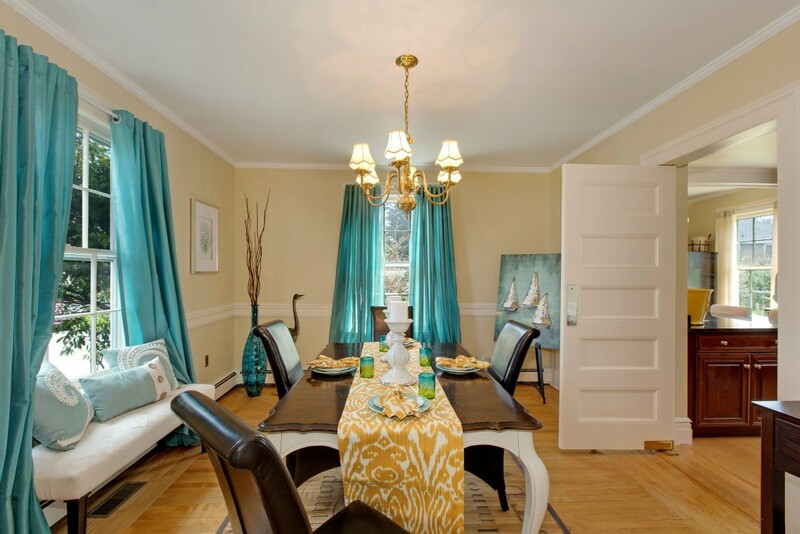 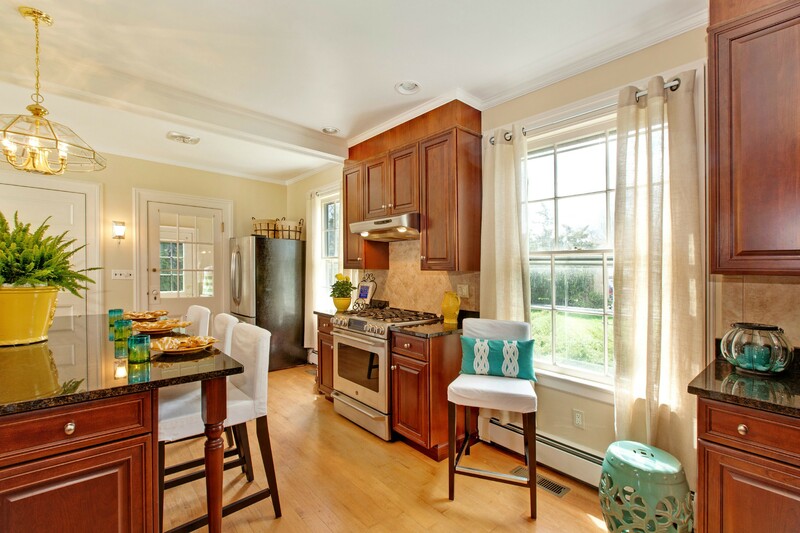 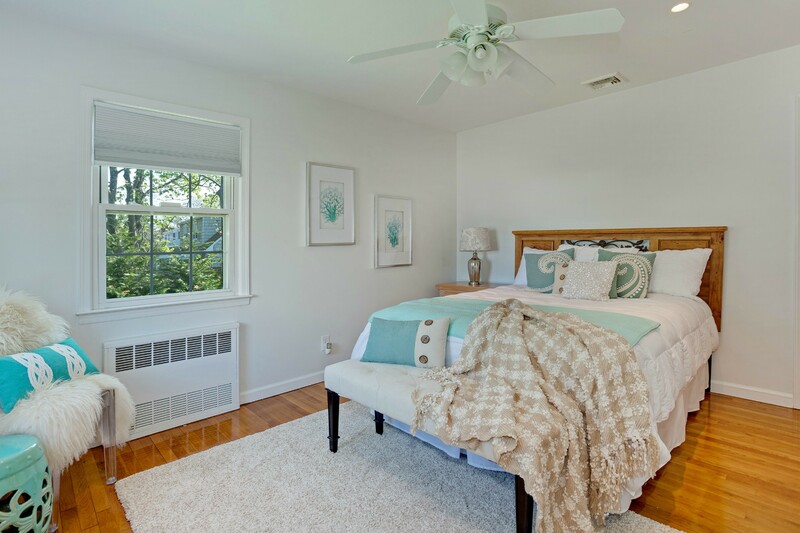 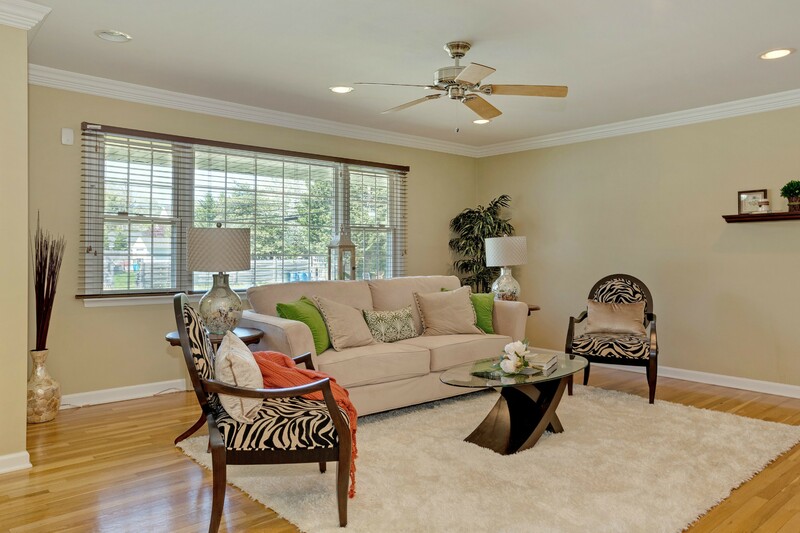 Posted on June 27, 2015 under in Uncategorized | By AdminHomeStaging. 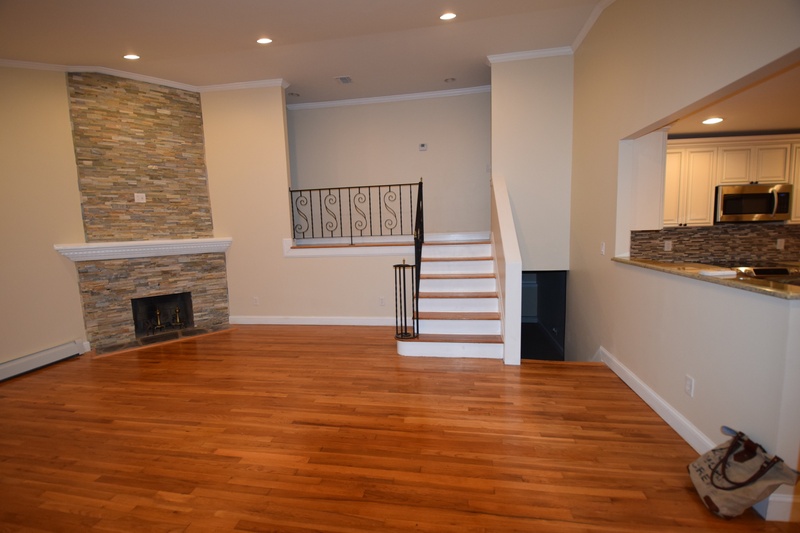 This house sat on the market for 10 months until the investor decided to use our help. 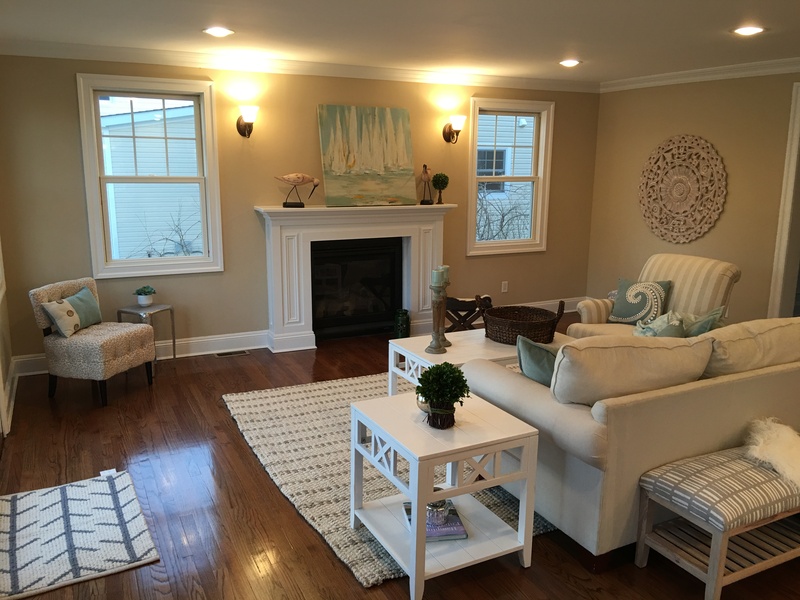 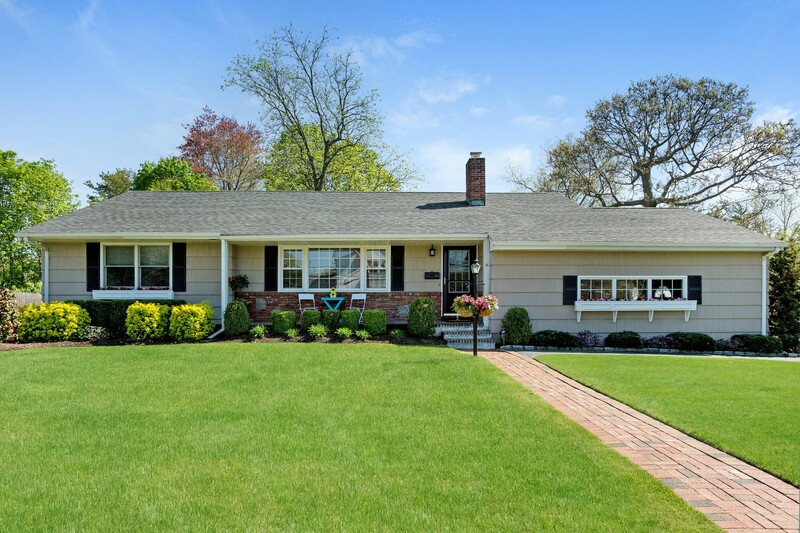 We recommended some small but impactful exterior changes and staged the home. 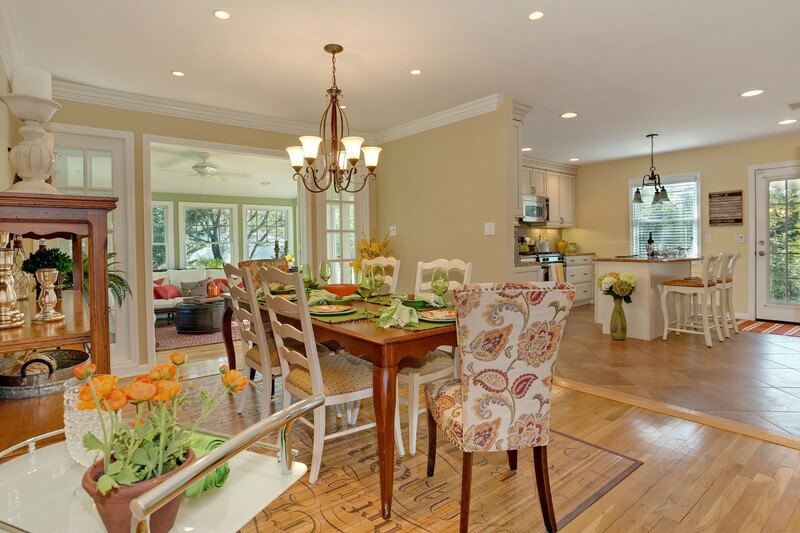 The house sold in 1 day at a higher price. 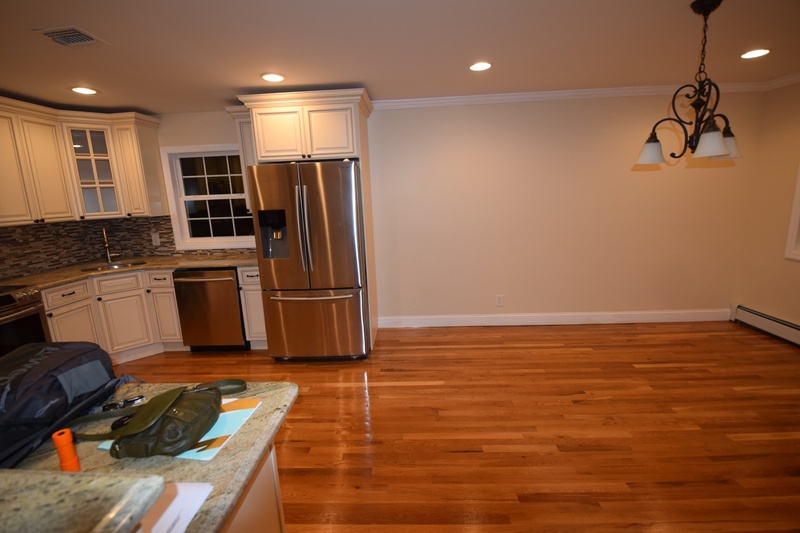 Call us for a free estimate at 631-878-6143. 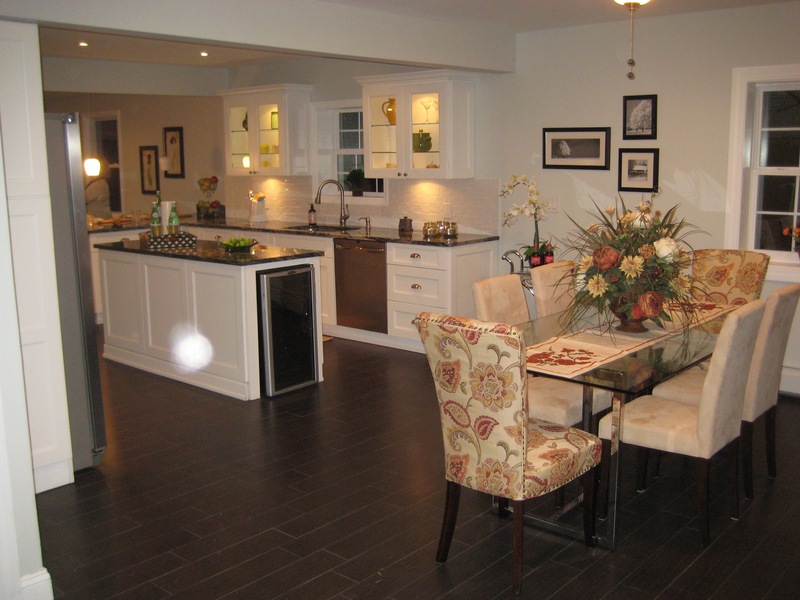 We were lucky enough to be called to work on a designer show house for a lovingly restored historic home in Bayport. 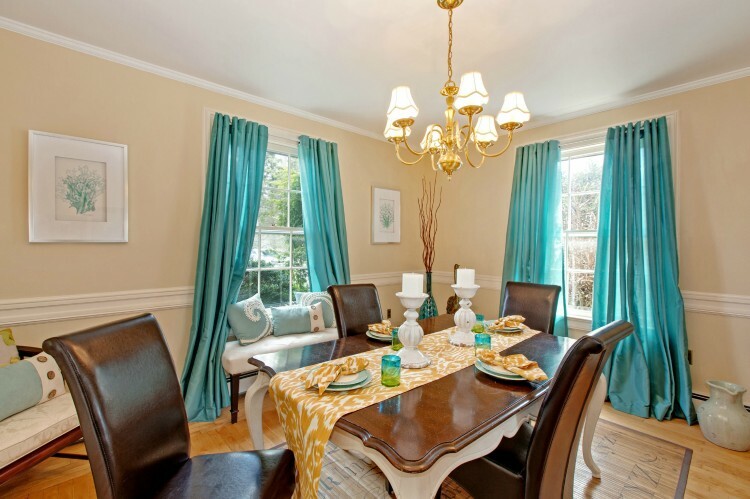 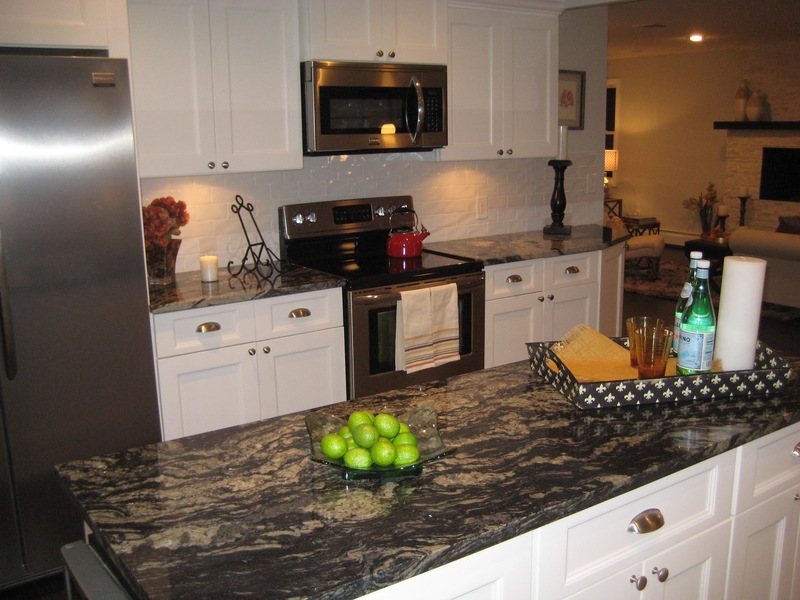 We chose to work on the Dining Room, Kitchen, Laundry Room and Powder Room. 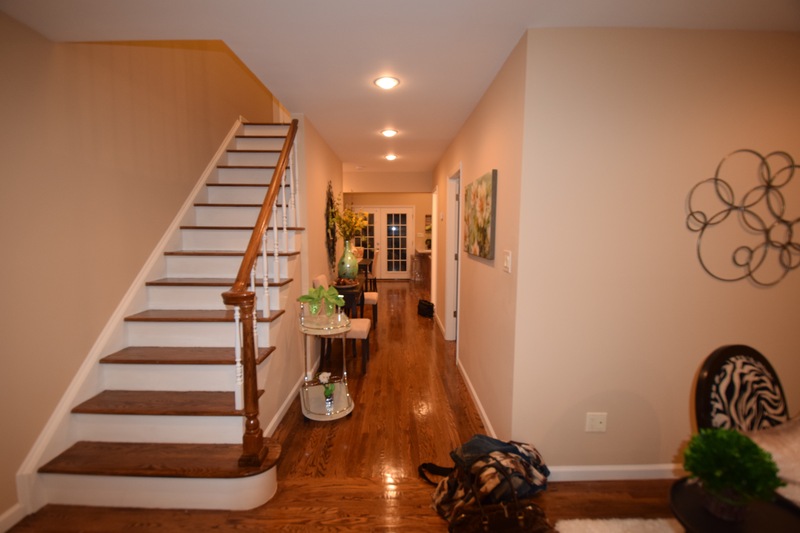 The owner painstakingly restored the details of this house so we were very careful to highlight all the beautiful features while demonstrating functional family spaces. 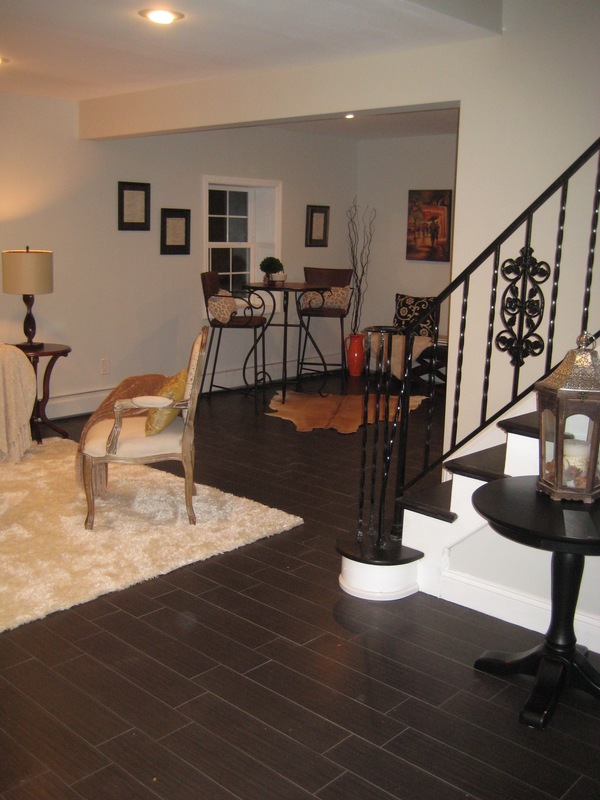 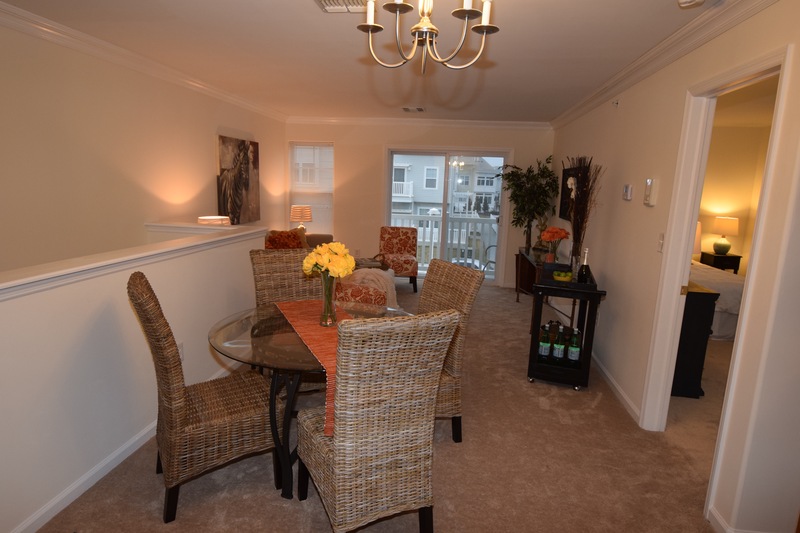 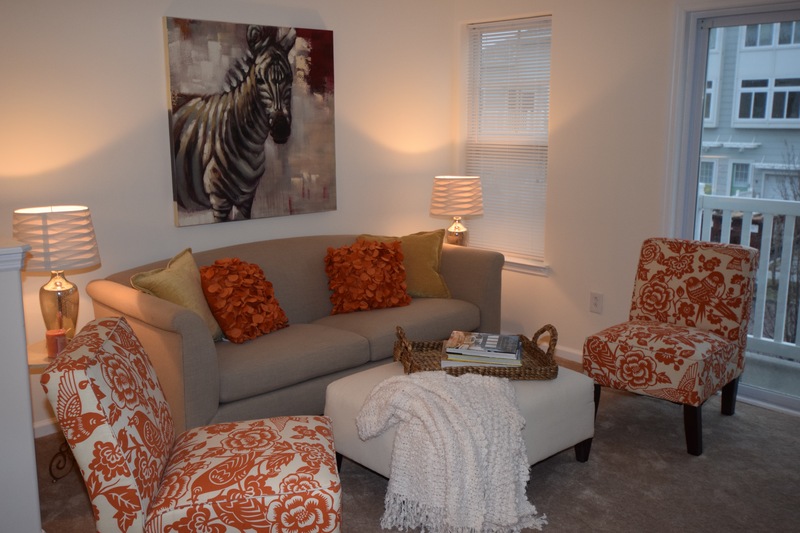 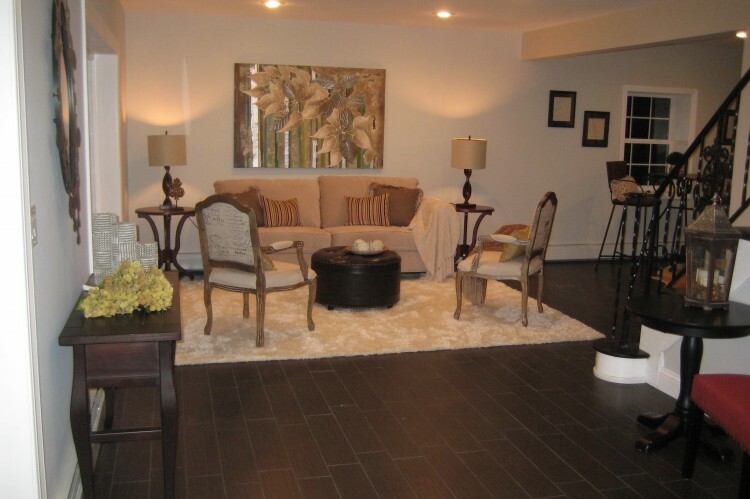 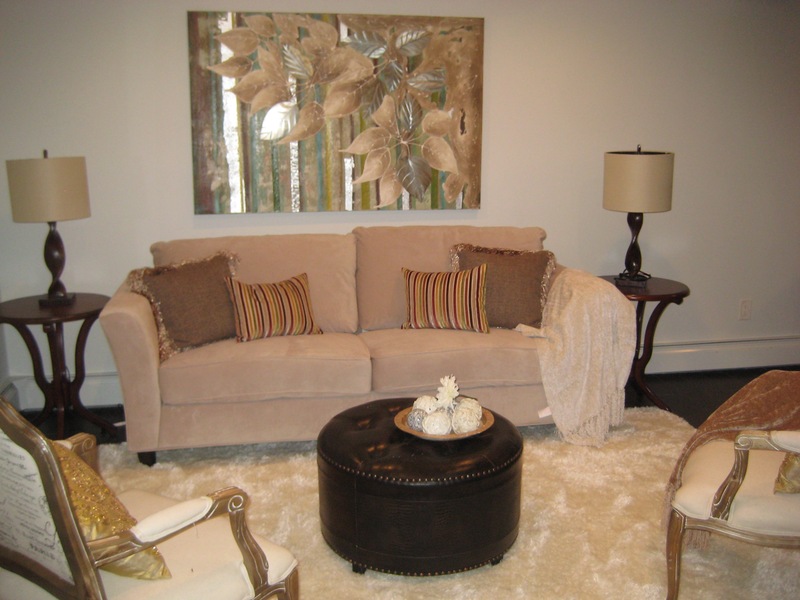 This house sold after the 1st open house staged by Home Staging by SPC. 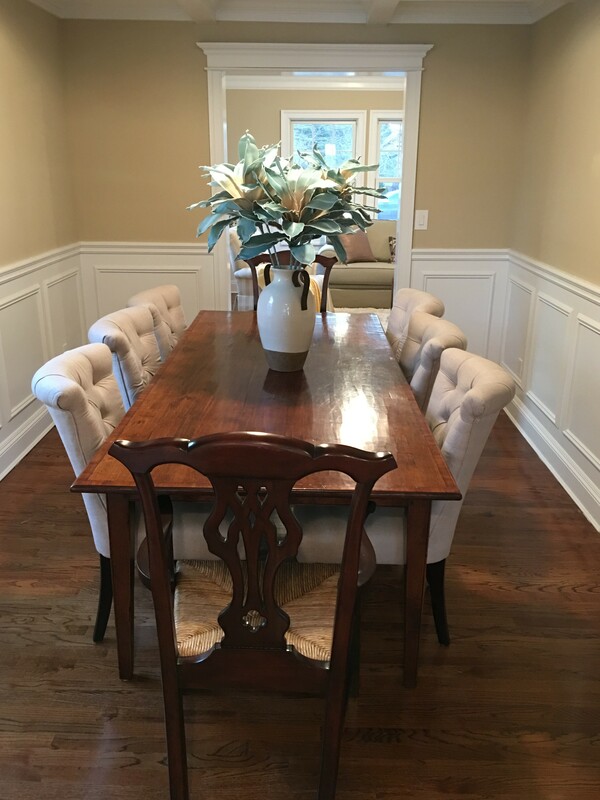 The customer was a returning, satisfied customer. 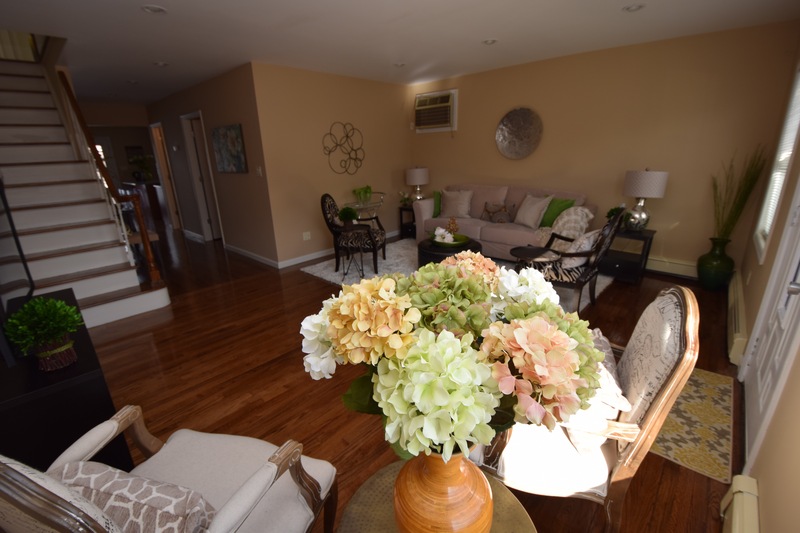 This house sold for all cash at the first open house staged by Home Staging by SPC, after sitting on the market for a year. 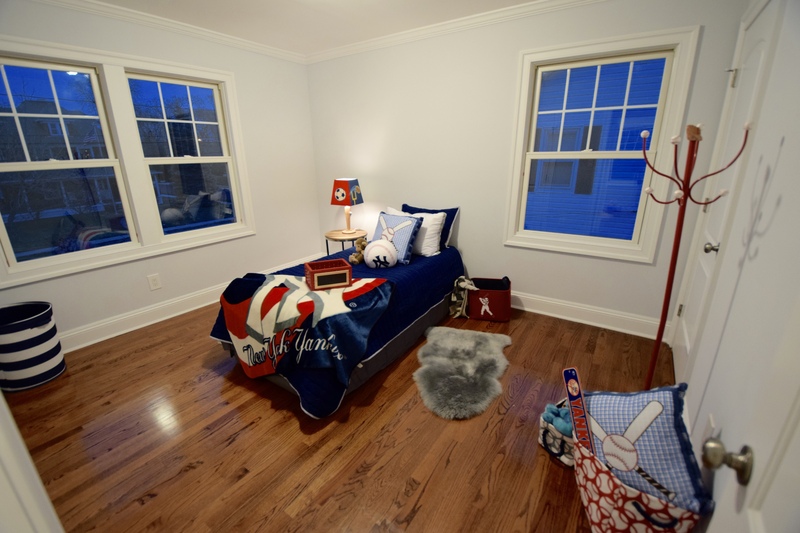 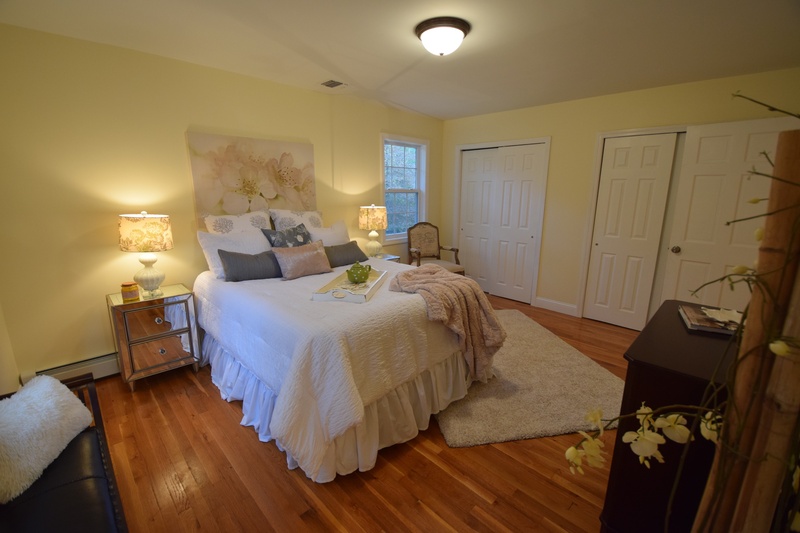 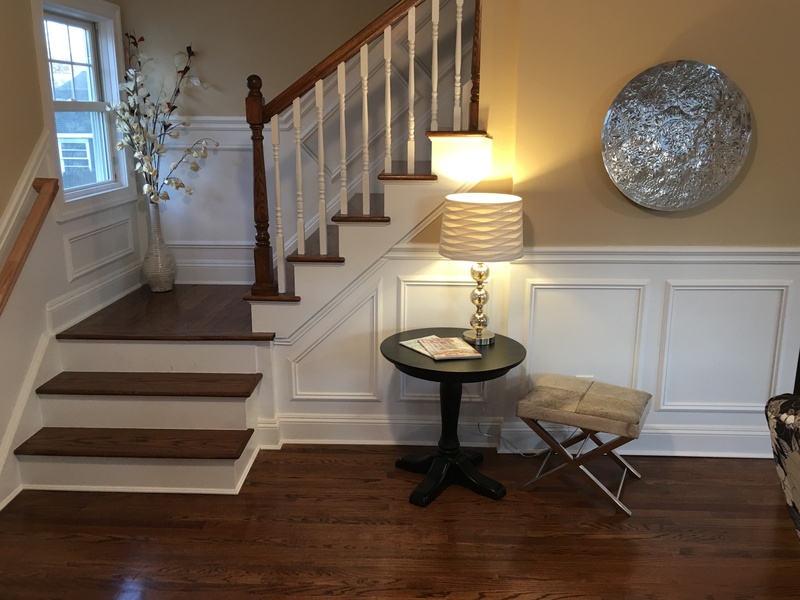 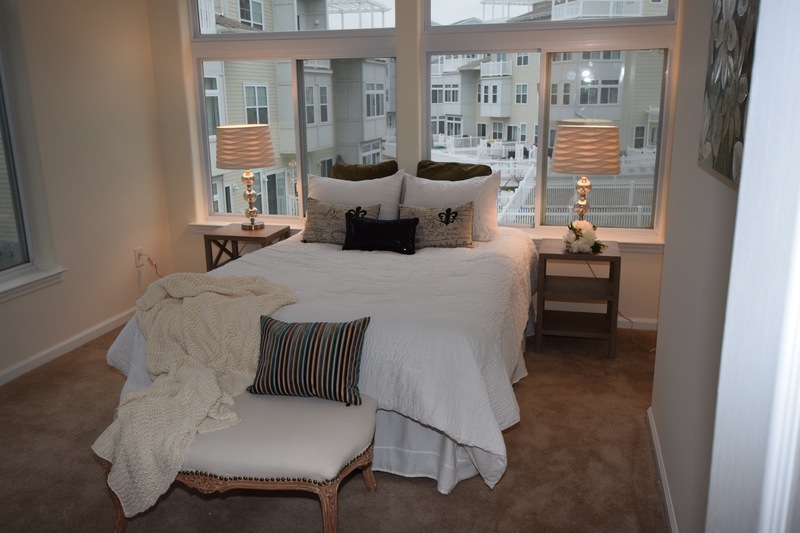 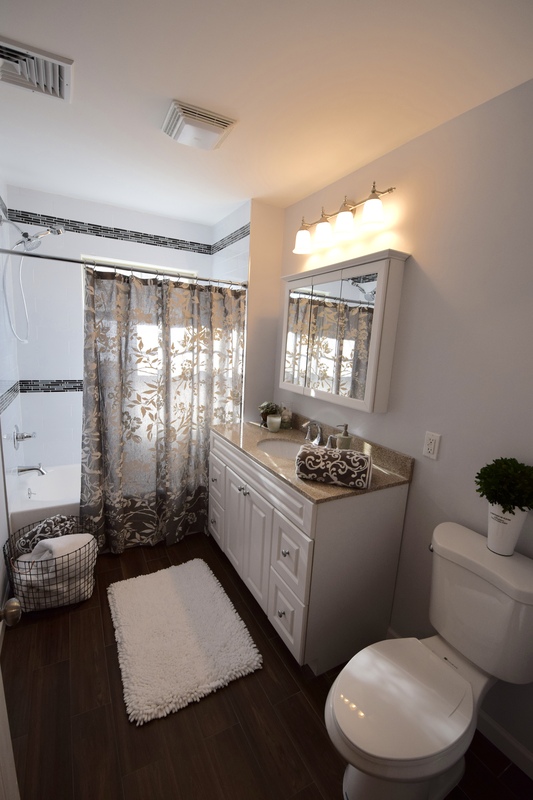 Copyright © 2019 Home Staging by SPC All Rights Reserved.